In this episode Cara chats about the stress and struggle we create when we run around on speed. 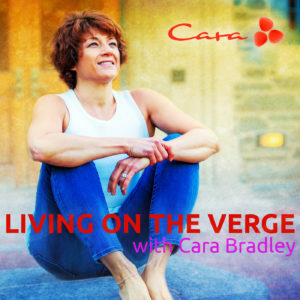 With loads of examples (and personal experiences) Cara shares how to notice mental, emotional, and physical speed, how speed causes accidents and mistakes, and how to remember to pause and slow down. Also check out the No Speed. No Struggle Primer Practice on the free On The Verge mobile app on iTunes and Google Play.